Low economic impact of the agricultural sector, high staple food consumption and low dietary diversity, climate change risks, and increasingly unhealthy dietary patterns are the main causes of malnutrition, a nutritional expert pointed out recently. 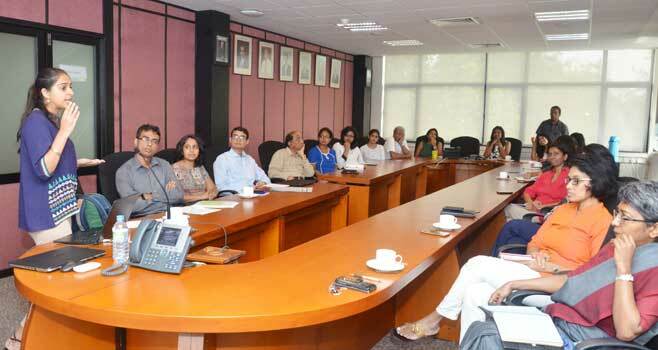 She further noted that, in Sri Lanka, malnutrition in all its forms is an issue across the population, while the country is hit with a triple burden: under nutrition, over nutrition, and micro nutrient deficiencies. 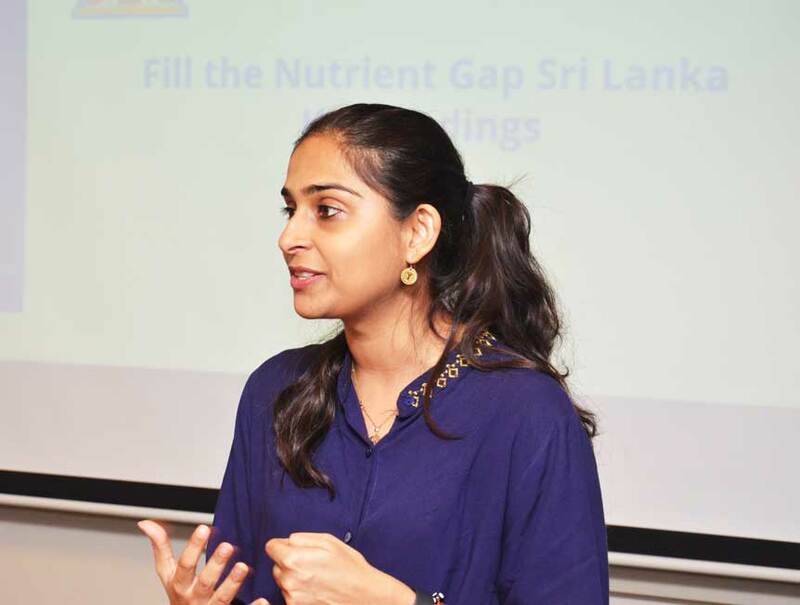 Nutrition Officer at the World Food Programme (WFP), Anusara Singhkumarwong, was discussing the nutritional gap in Sri Lanka, during a seminar at IPS, on 07 February 2019. Some of the key findings presented during the seminar included the high levels of obesity among women in Sri Lanka (45% of Sri Lankan women are overweight or obese), the high cost of nutritious food (a diet that meets nutrient needs costs twice as much as a diet that only meets energy needs), unequal access to nutritious food, and the high prevalence of chronic food security especially among the estate sector. Some of the proposed recommendations include improving dietary diversity through effective implementation of Sri Lanka’s Food-Based Dietary Guidelines (FBDG) and communication for Behavioural Impact (COMBI) strategy, identifying nutrient-rich crops for school, home and community gardens for improved nutrition, mitigating the effects of climate change on agricultural production and the cost of nutritious food through climate-smart agriculture approaches, and the fortification of staple foods. Achieving Food Security: A Plausible Reality or a Pipedream for Sri Lanka? Food Security: Does it Matter for Sri Lanka?